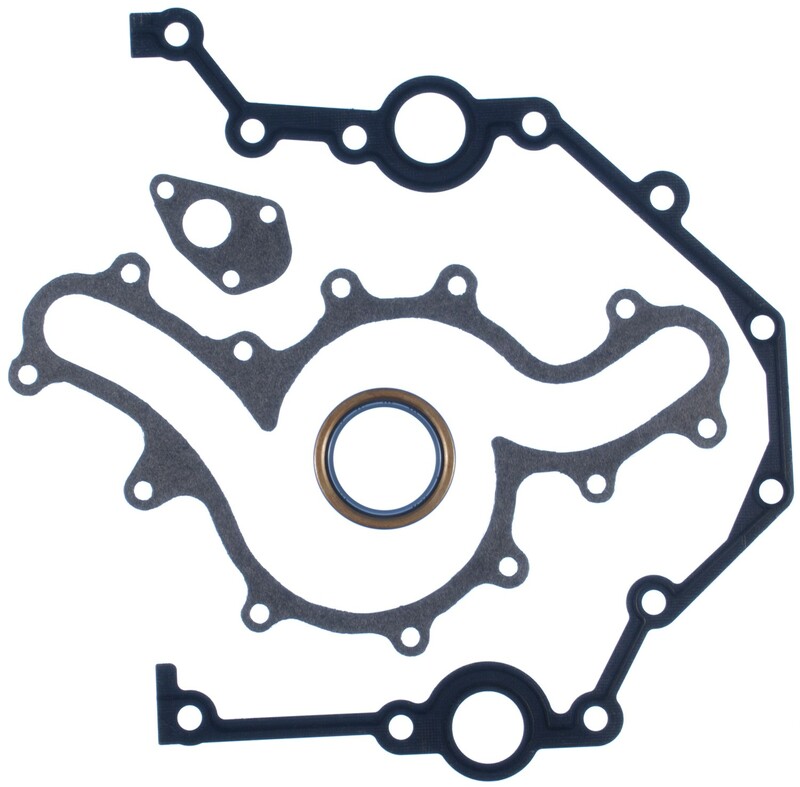 Timing cover gasket set contains the timing cover seal and timing cover gasket(s) where required. Victor Reinz® gaskets, distributed by MAHLE Aftermarket, provides world class sealing products trusted by OEMs & Technicians around the globe. All Victor Reinz® gaskets meet or exceed the original equipment specifications providing the finest sealing products available. Great customer service. There was a glitch in the email system, and when I called them they were very helpful and understanding. I will be doing business with them again in the future. Great price, free shipping and offered Amazon payments!! Very good website. Easy to use. found the parts i needed and the order process was very easy since i could just login using my amazon account. Very convenient. Received my parts in a week.